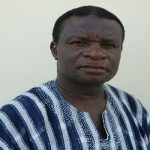 Andrew Adu-Amankwaah was born on Sunday, June 7, 1953, at Susuanso, near Yamfo in the Brong Ahafo Region, to Opanin David Kwasi Amankwaah, from Susuanso and Obaapanin Lydia Akosua Birago from Sunyani, both of blessed memory. 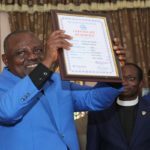 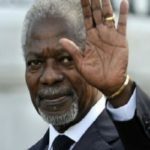 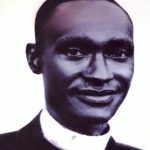 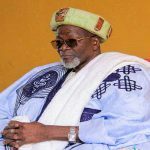 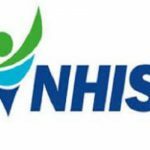 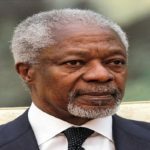 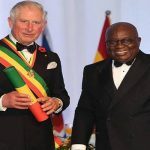 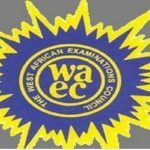 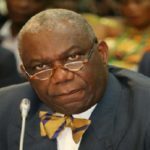 He had his primary education at Susuanso Roman Catholic Primary School from 1959 to 1964 and continued at the L/A Methodist Middle School at Sunyani, from 1965 to 1969, where he successfully obtained the Middle School Leaving Certificate in 1969. 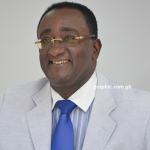 In 1970, Andrew gained admission to Samuel’s Commercial College, Abrepo Junction, Kumasi and completed in 1973. 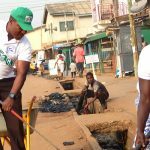 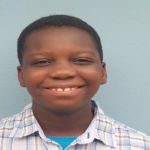 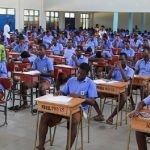 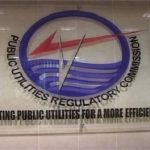 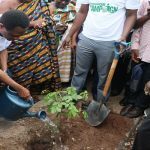 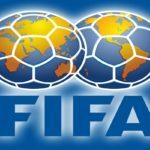 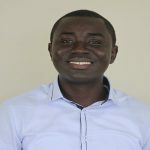 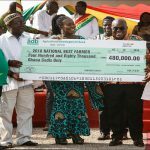 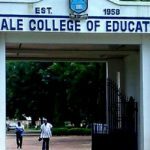 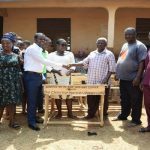 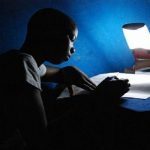 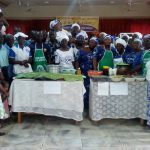 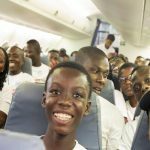 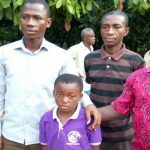 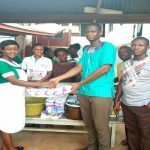 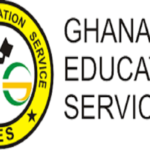 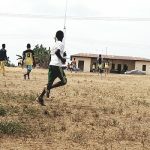 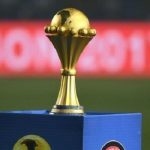 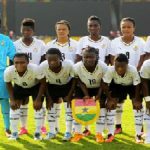 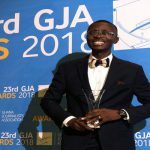 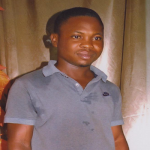 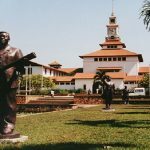 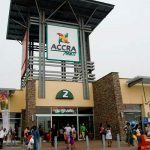 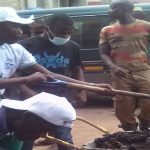 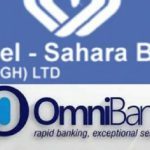 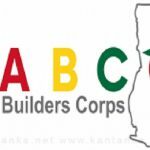 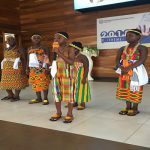 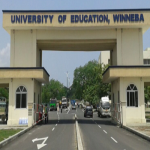 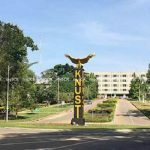 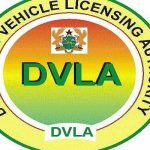 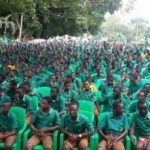 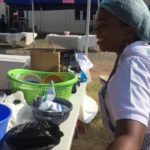 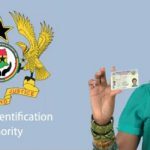 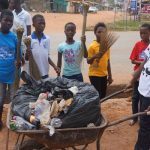 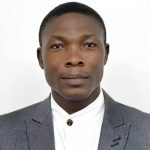 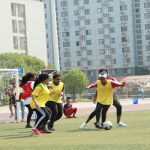 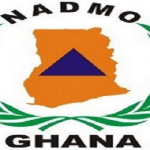 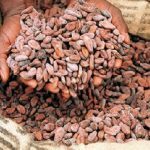 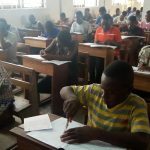 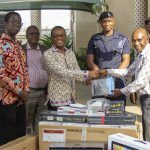 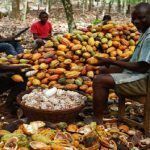 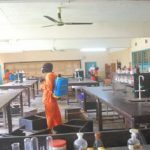 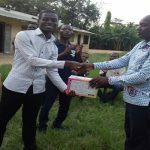 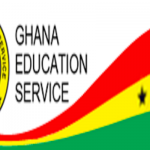 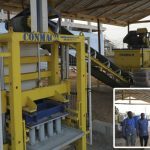 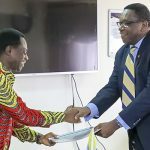 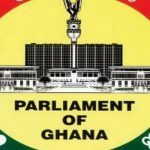 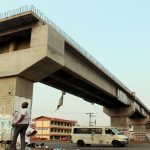 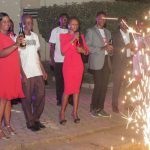 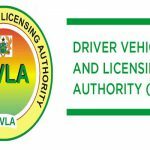 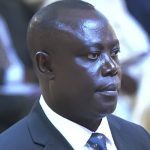 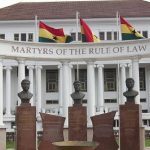 Adu-Amankwaah gained employment the very year he completed the Commercial College as an Ungraded Typist at the then Lands Department in Sunyani. 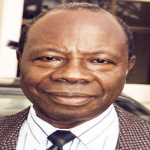 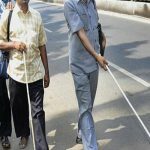 By dint of hard work and dedication, he rose through the Secretarial ranks to Stenographer Secretary Grade in 1980. 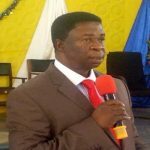 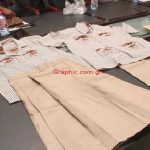 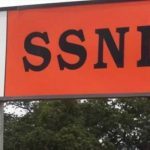 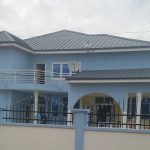 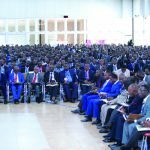 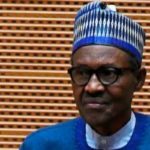 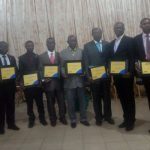 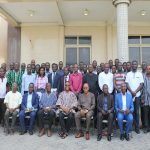 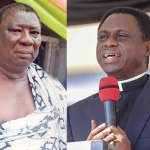 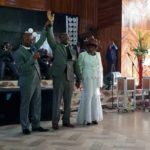 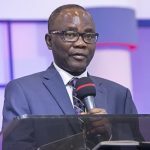 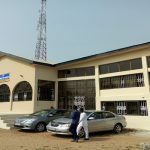 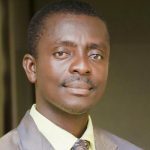 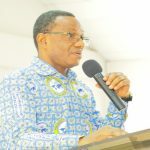 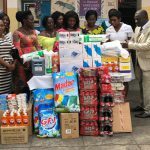 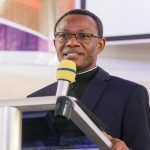 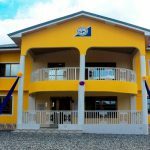 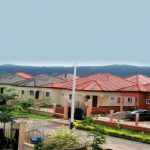 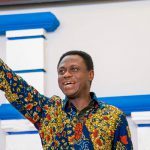 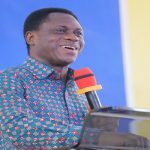 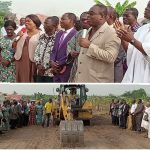 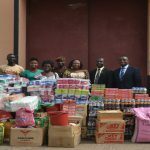 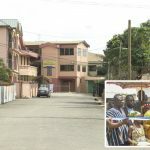 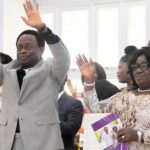 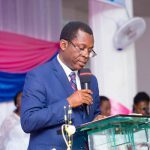 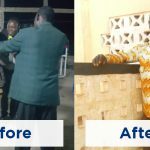 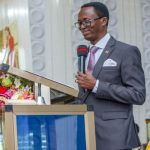 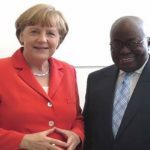 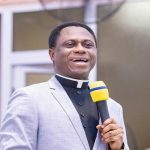 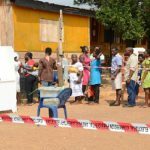 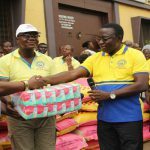 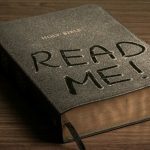 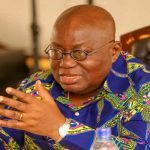 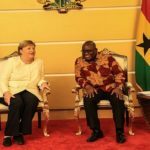 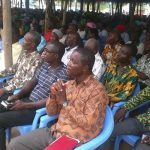 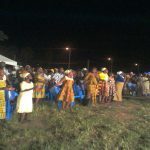 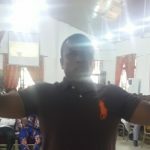 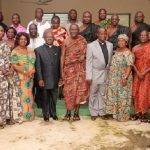 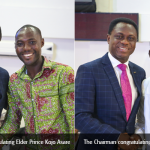 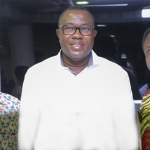 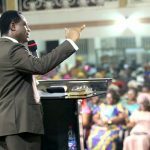 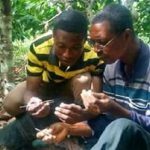 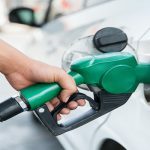 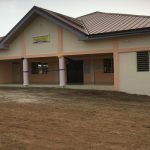 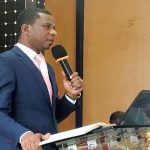 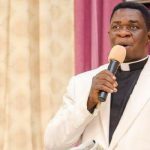 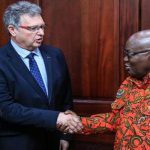 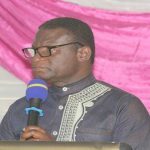 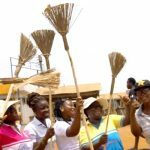 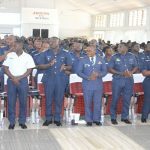 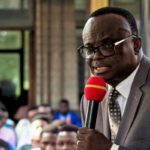 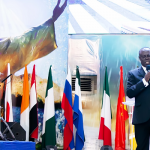 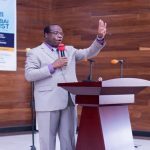 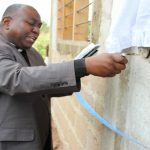 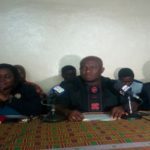 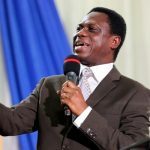 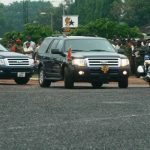 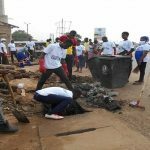 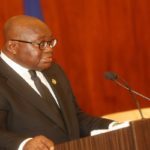 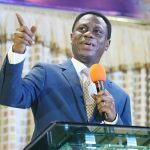 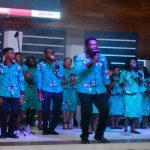 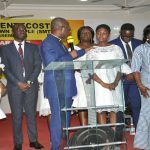 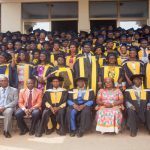 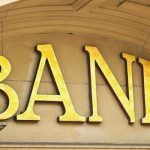 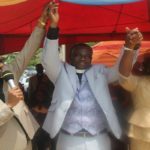 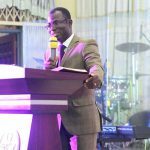 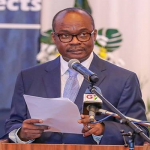 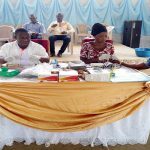 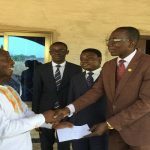 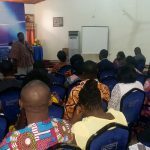 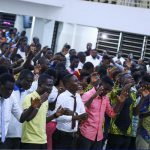 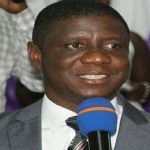 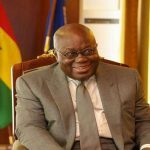 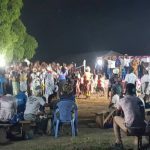 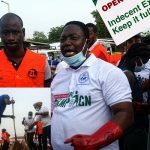 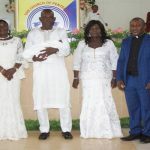 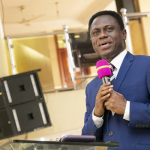 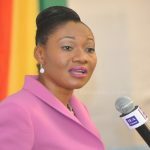 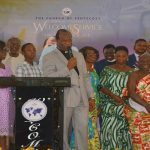 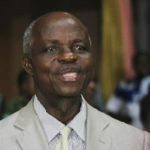 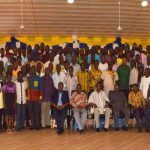 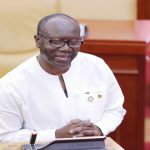 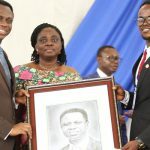 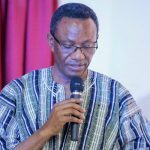 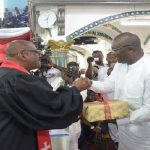 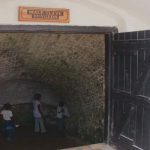 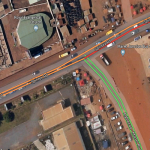 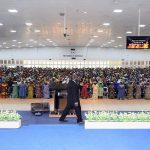 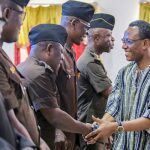 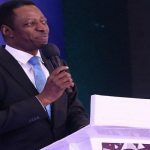 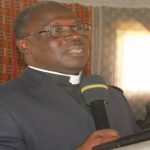 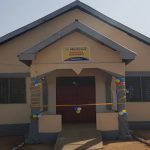 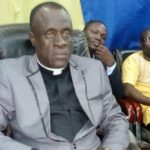 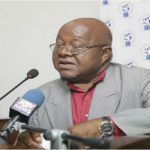 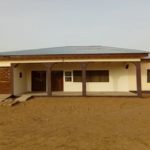 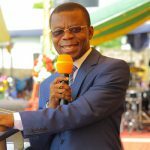 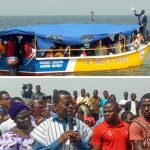 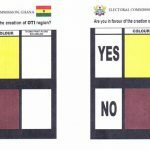 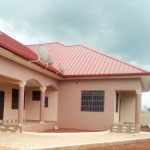 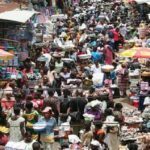 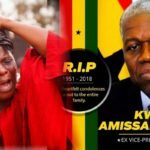 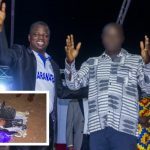 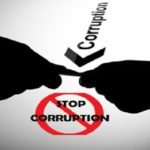 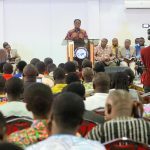 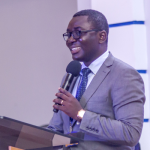 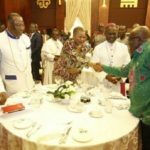 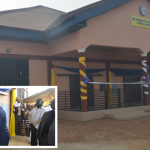 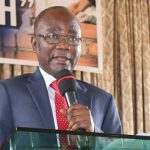 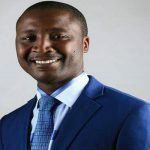 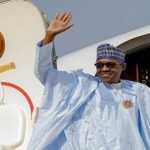 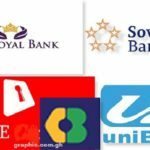 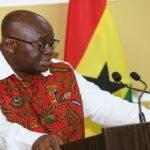 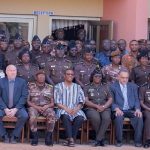 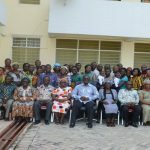 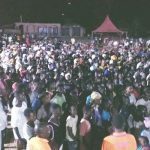 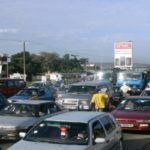 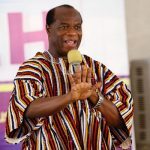 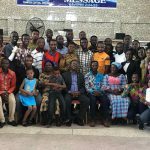 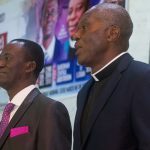 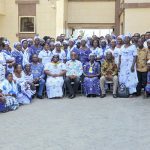 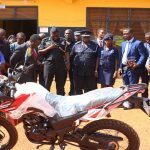 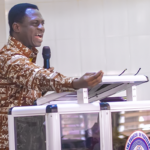 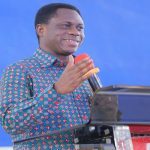 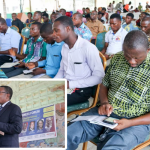 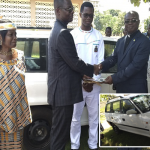 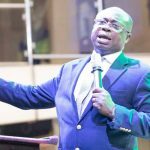 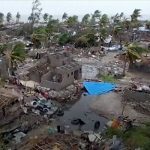 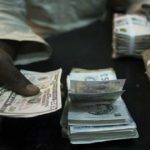 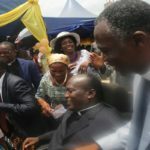 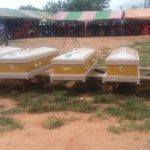 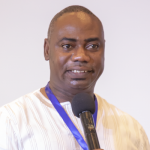 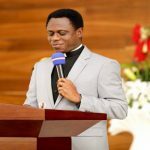 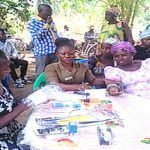 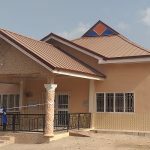 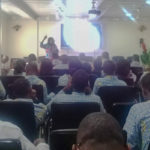 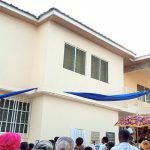 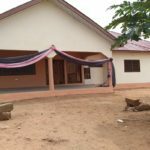 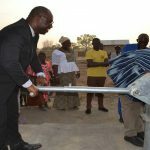 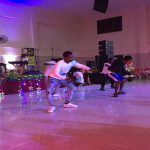 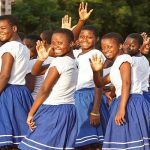 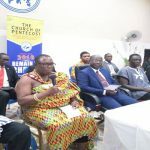 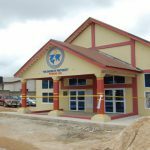 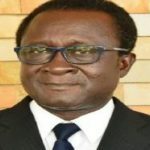 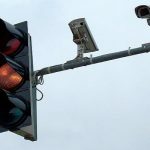 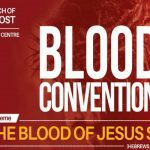 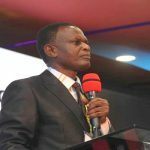 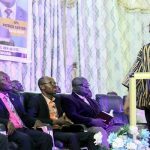 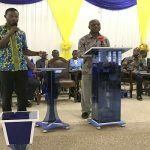 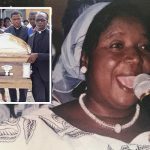 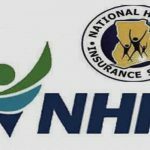 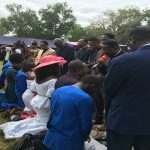 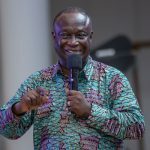 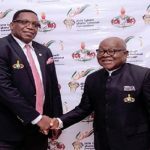 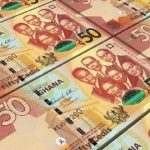 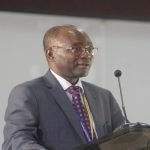 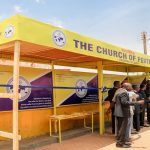 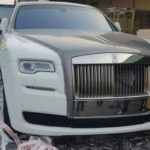 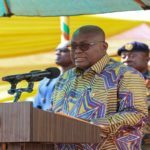 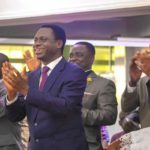 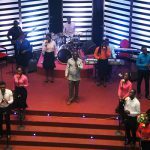 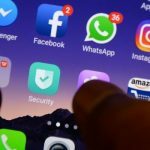 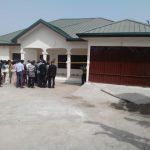 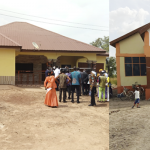 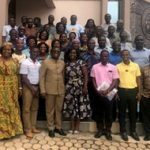 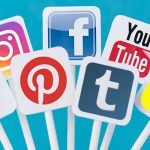 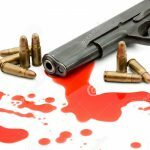 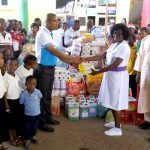 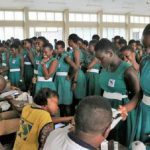 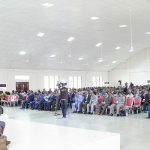 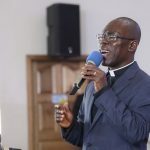 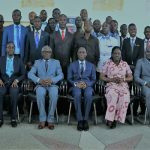 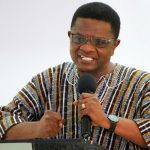 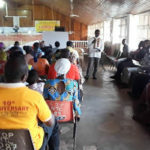 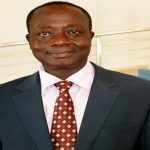 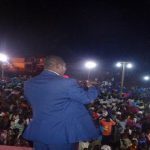 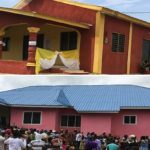 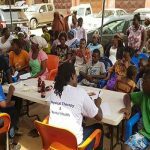 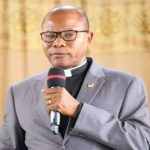 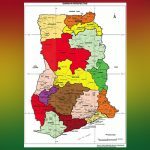 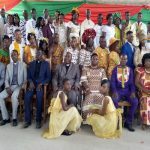 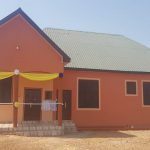 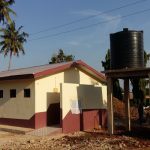 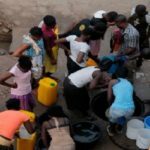 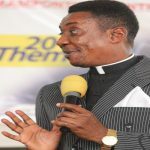 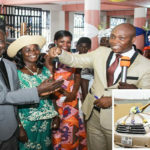 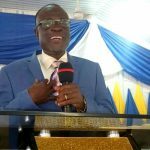 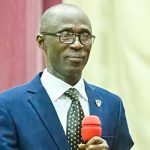 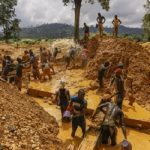 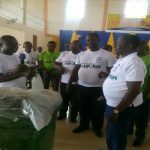 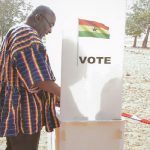 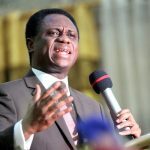 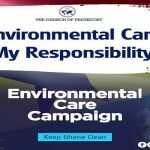 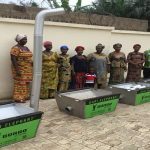 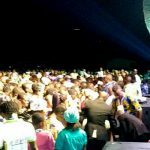 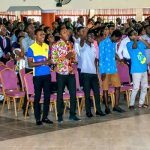 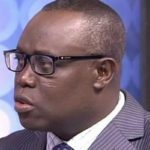 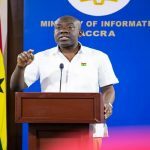 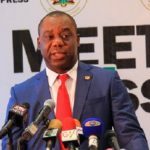 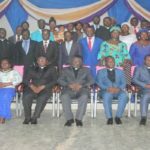 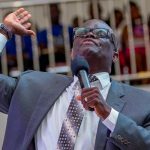 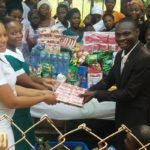 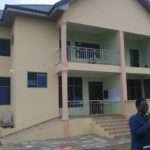 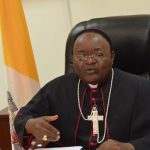 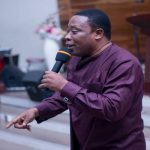 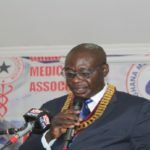 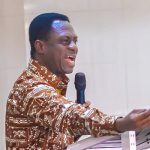 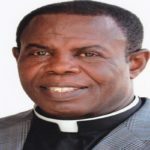 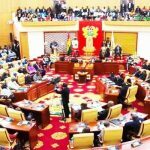 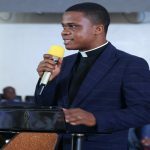 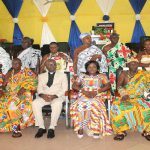 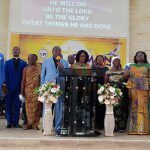 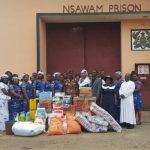 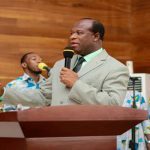 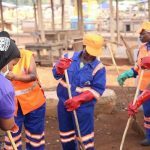 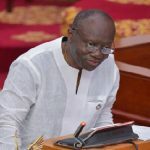 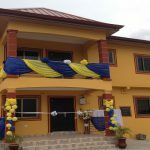 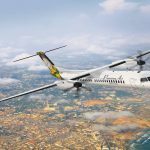 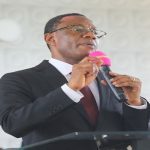 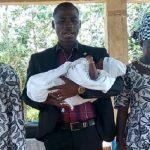 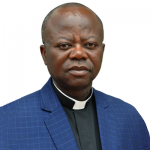 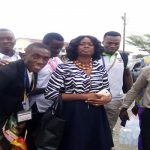 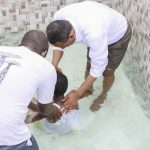 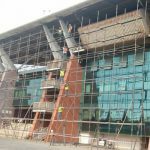 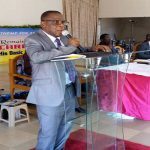 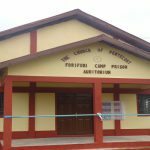 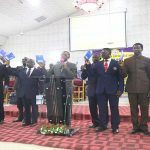 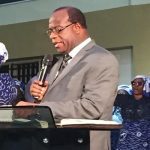 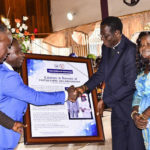 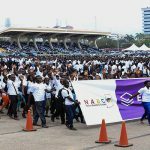 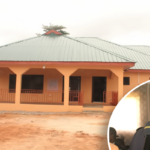 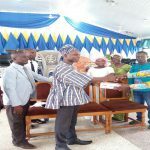 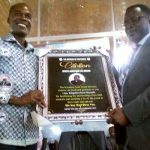 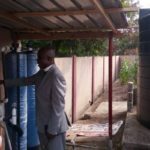 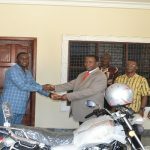 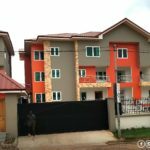 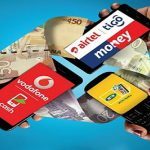 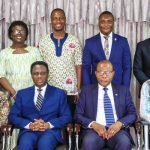 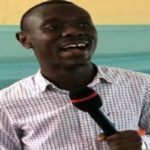 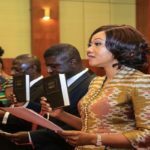 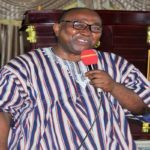 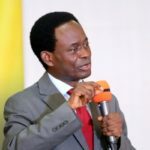 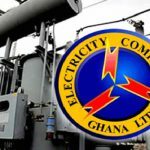 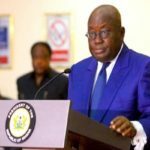 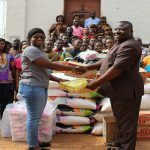 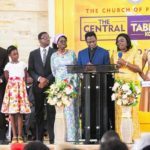 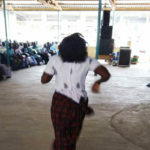 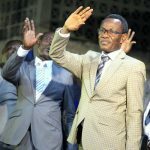 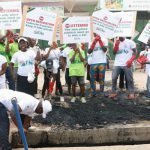 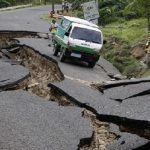 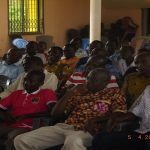 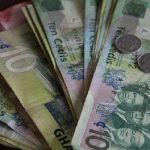 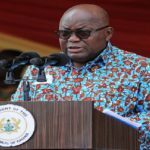 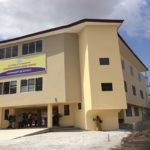 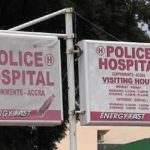 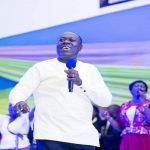 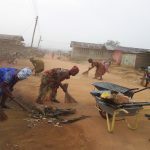 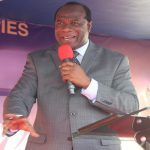 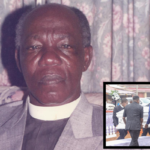 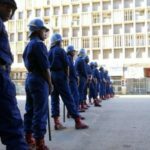 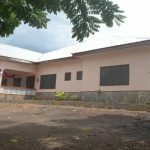 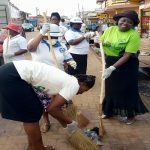 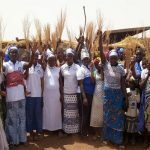 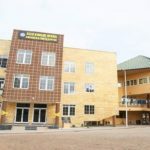 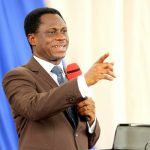 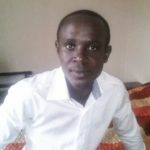 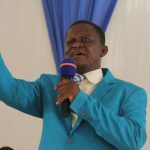 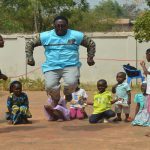 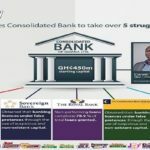 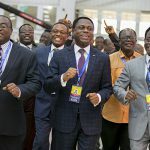 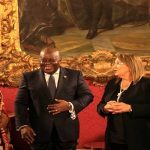 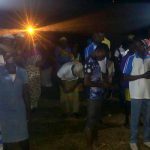 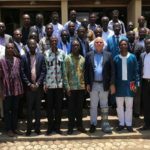 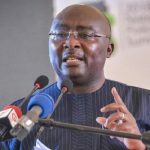 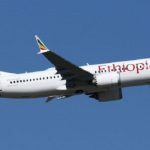 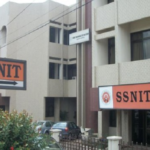 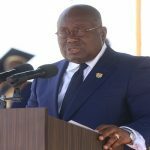 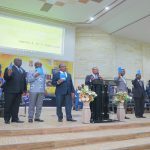 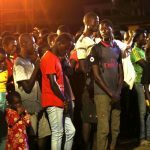 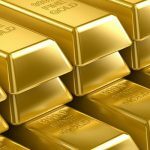 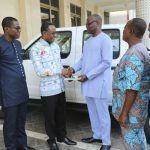 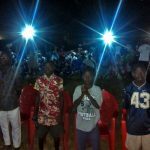 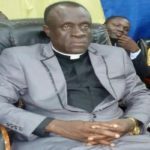 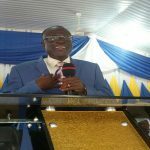 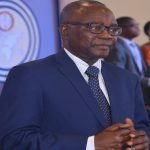 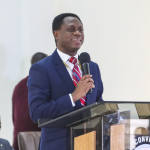 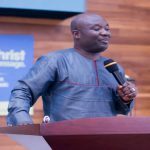 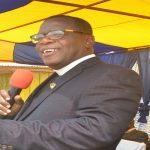 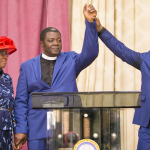 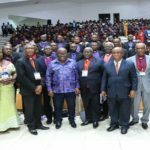 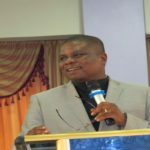 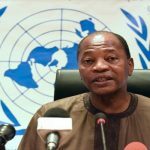 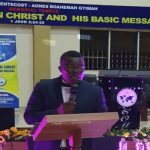 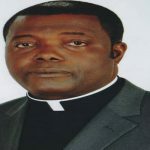 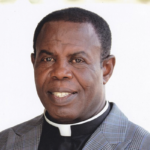 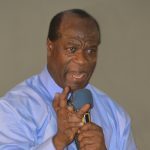 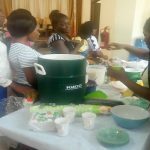 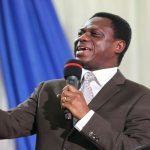 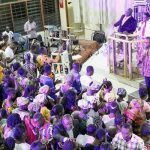 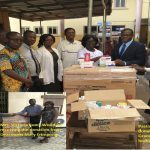 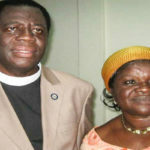 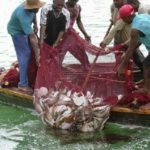 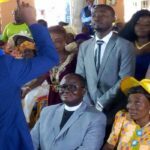 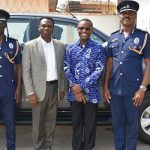 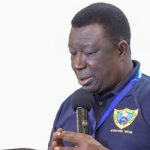 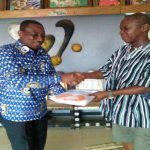 He was transferred to the Brong Ahafo Regional Administration, Sunyani, where he worked as a Confidential Secretary till his call into the full-time ministry of The Church of Pentecost. 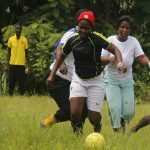 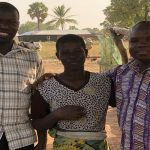 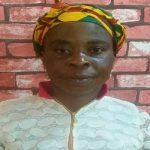 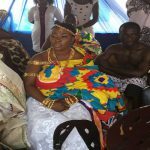 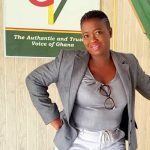 Adu-Amankwaah got married to Miss Agnes Addai from Kwaso near Ejisu in the Ashanti Region. 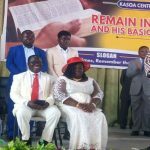 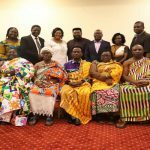 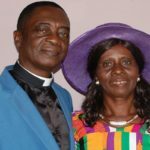 The marriage ceremony was officiated by Apostle Patrick Asiamah (of blessed memory) in 1978. 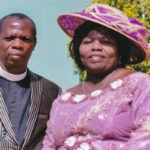 God graciously blessed the marriage with (5) five children; Gloria, Jerry, Obed, Eunice and Josephine. 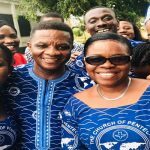 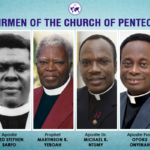 Andrew joined The Church of Pentecost in August 1977 and was baptized by immersion by Pastor Amoateng Boateng (Rtd) at Tanoso near Sunyani. 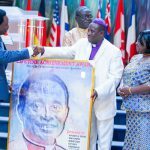 He was ordained an Elder in 1979 by Apostle Patrick Asiamah (deceased). 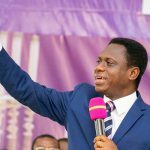 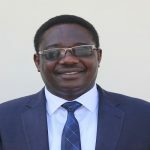 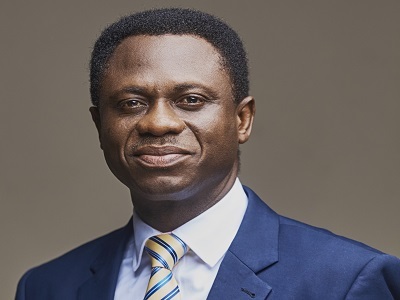 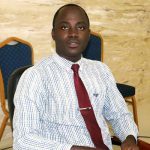 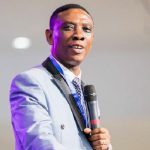 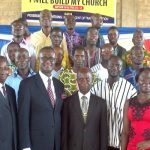 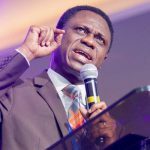 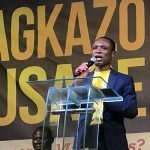 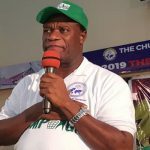 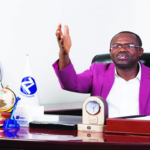 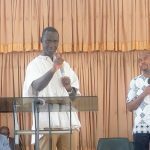 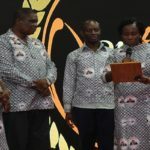 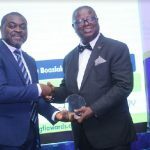 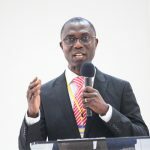 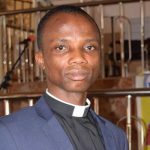 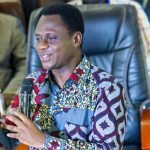 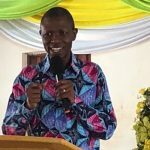 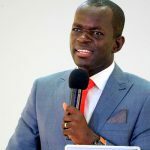 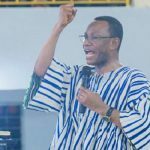 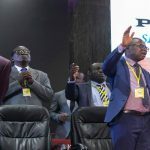 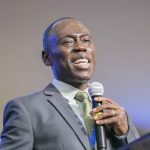 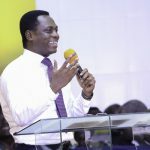 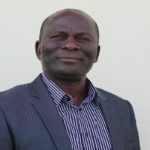 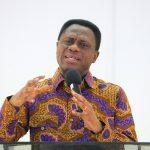 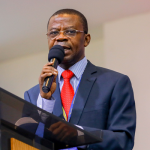 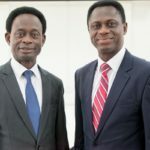 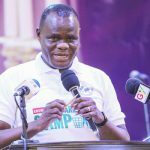 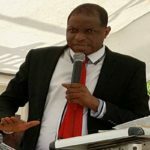 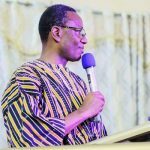 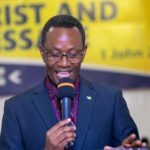 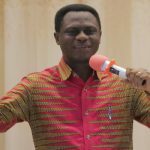 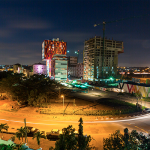 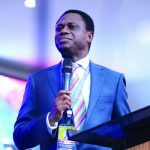 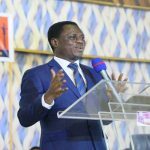 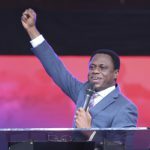 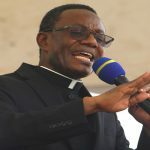 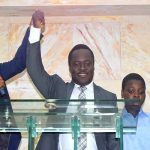 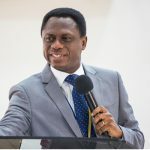 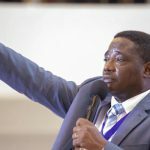 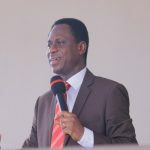 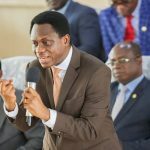 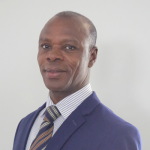 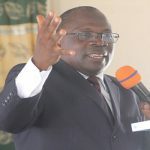 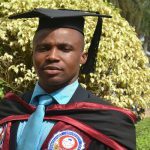 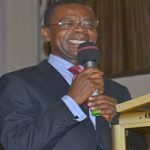 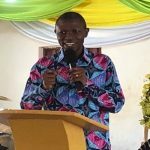 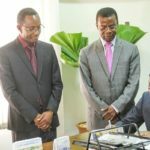 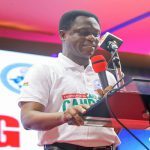 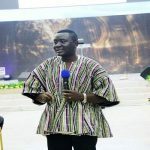 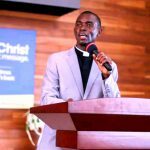 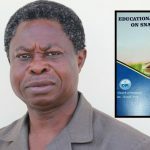 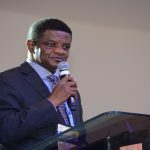 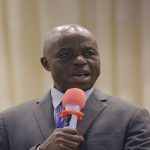 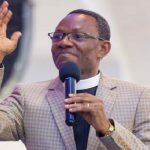 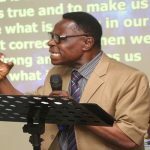 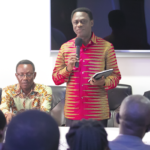 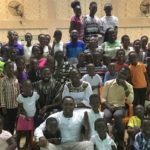 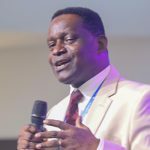 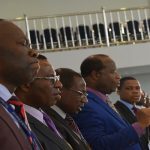 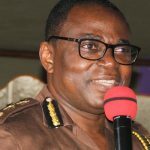 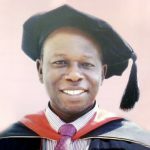 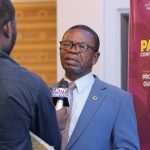 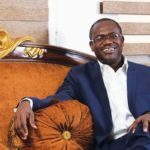 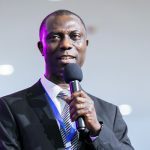 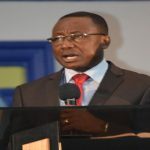 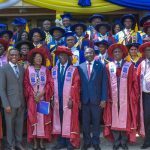 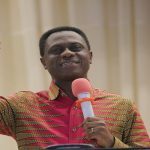 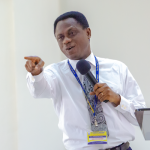 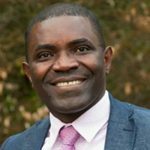 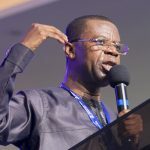 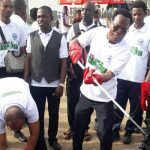 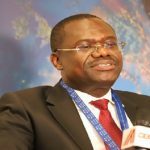 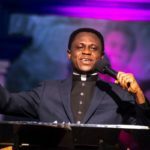 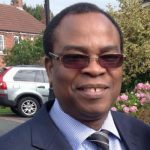 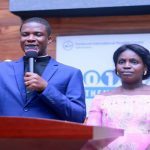 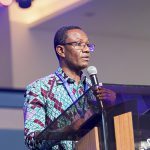 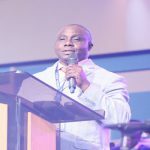 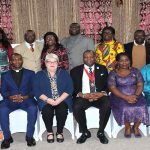 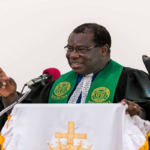 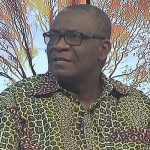 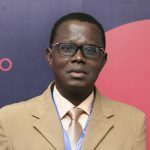 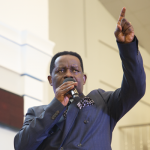 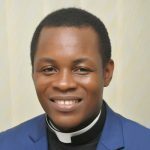 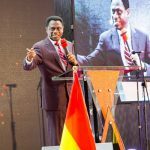 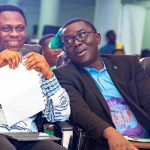 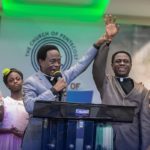 Andrew Adu-Amankwaah was called into the full-time ministry of The Church of Pentecost in 1994 and completed his pastoral training course at the then Pentecost Bible Training Centre at Madina, now, Pentecost Theological Seminary. 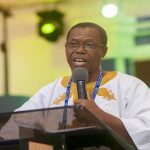 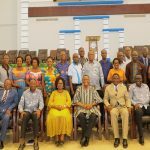 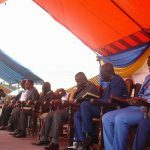 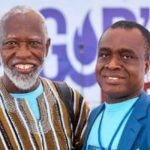 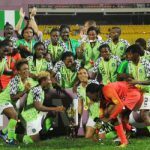 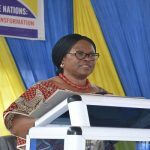 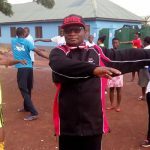 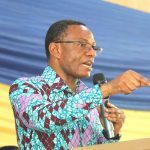 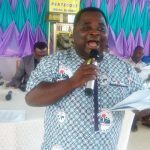 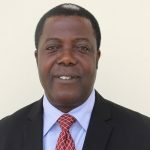 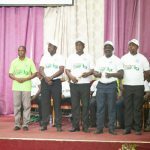 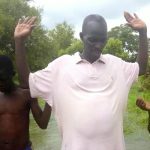 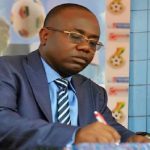 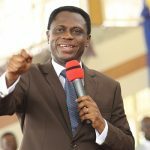 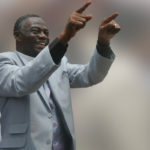 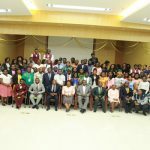 In the course of the ministry, Pastor Adu-Amankwaah served at Banda (1994-1999), Burma Camp (2000-2003), Tesano (2003-2008), Bompata (2008-20013) and finally Yennyawoso (20013-2018). 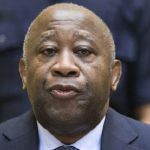 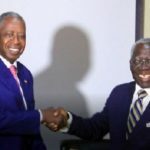 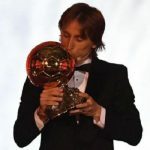 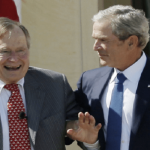 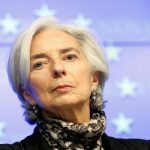 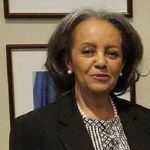 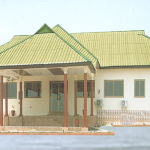 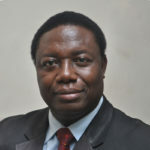 He also served at the Head Office as Personal Assistant to the Chairman from 1999 to 2008. 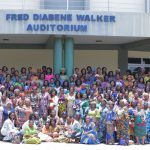 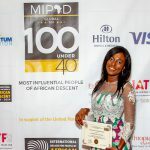 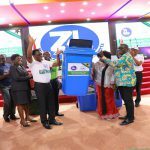 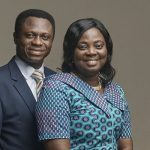 Pastor Adu-Amankwaah could not have achieved all these without the love and support of his better half, Mrs. Agnes Adu-Amankwaah. 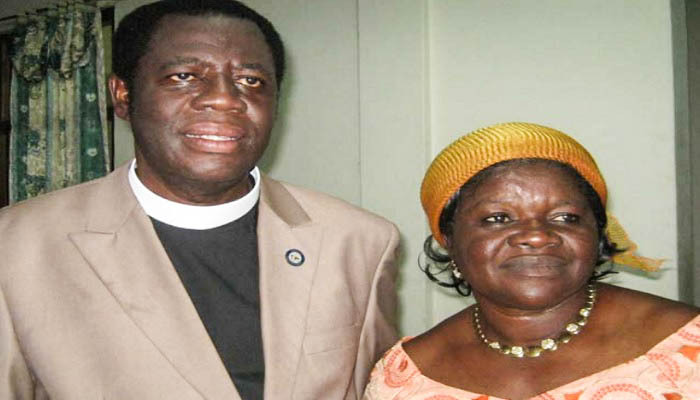 Mama Agnes is very supportive of her husband’s ministry. 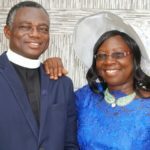 Together, they have endured the shifts, hustle and bustle of ministry life for 24 years. 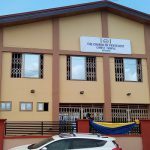 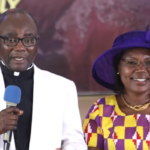 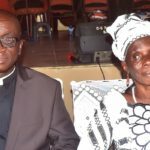 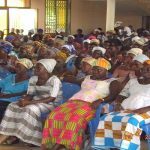 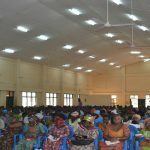 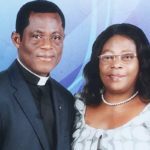 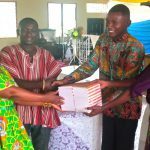 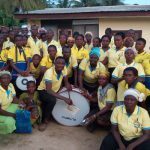 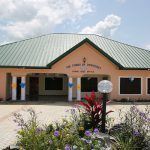 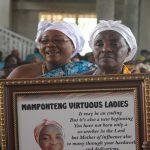 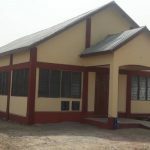 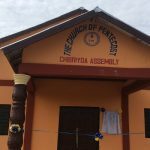 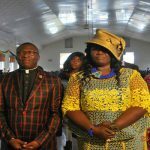 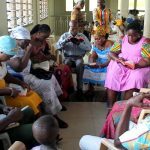 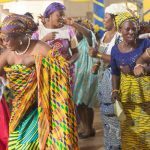 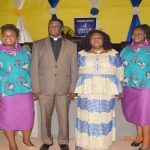 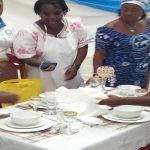 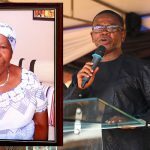 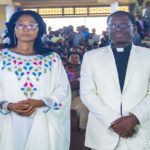 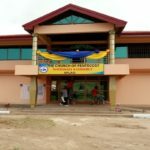 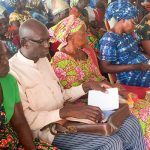 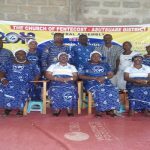 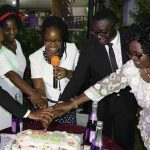 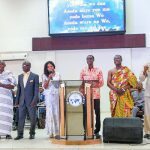 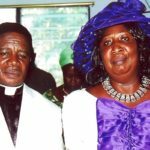 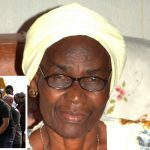 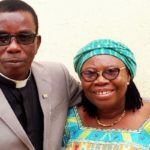 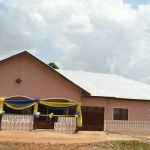 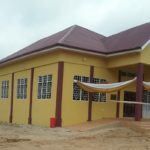 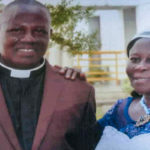 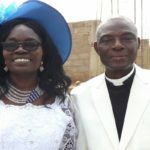 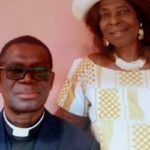 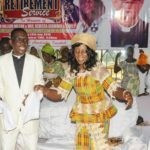 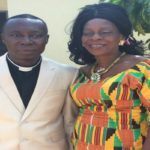 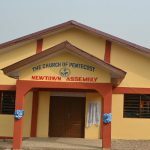 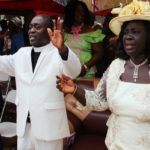 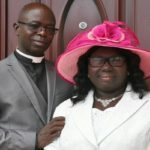 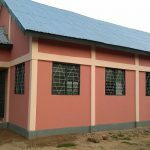 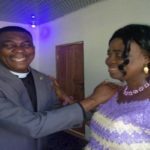 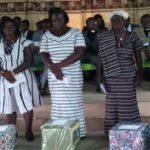 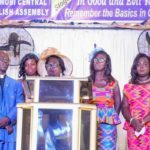 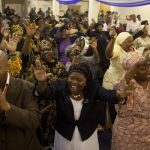 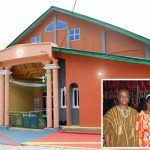 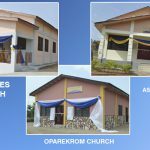 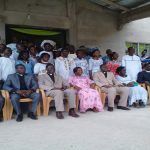 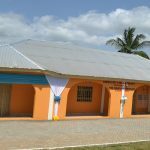 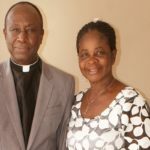 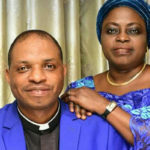 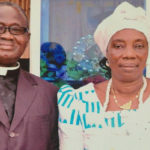 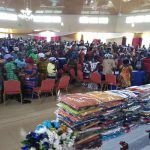 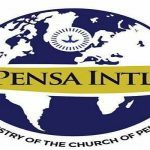 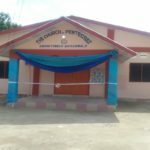 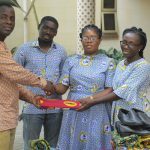 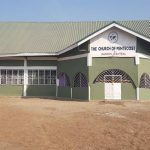 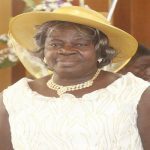 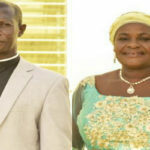 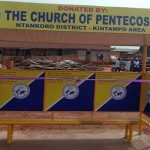 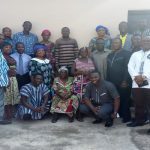 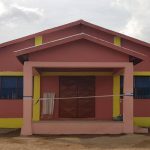 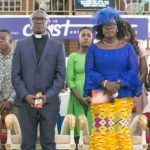 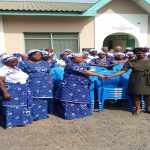 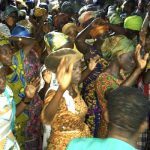 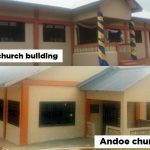 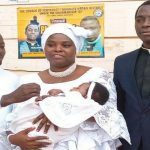 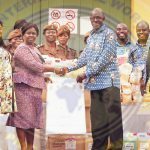 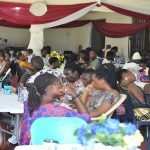 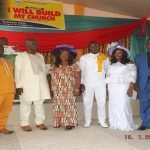 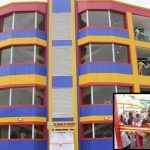 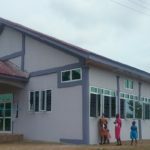 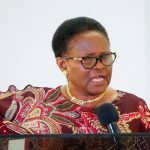 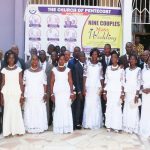 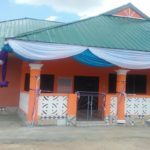 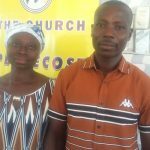 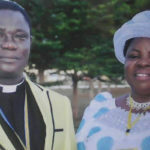 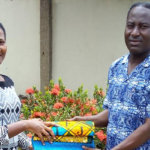 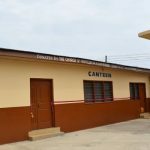 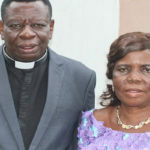 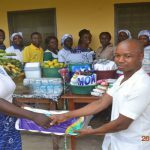 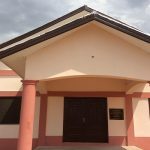 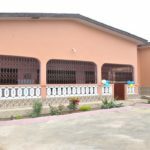 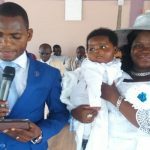 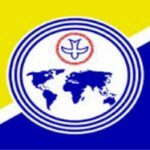 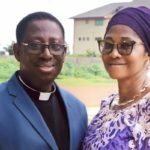 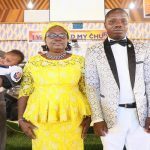 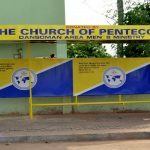 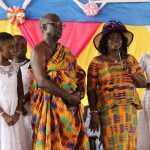 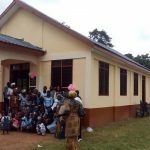 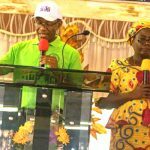 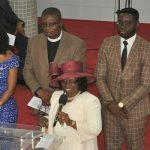 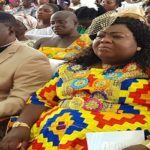 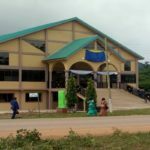 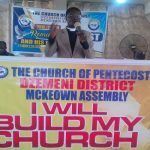 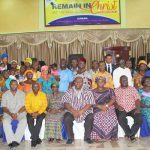 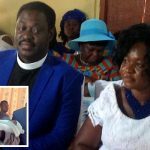 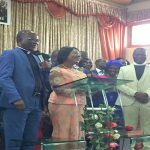 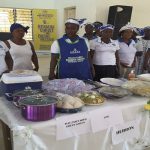 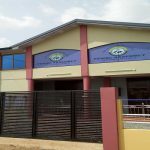 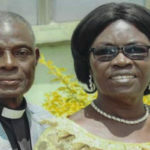 A retirement service would be held in honour of Pastor Andrew and Mrs. Agnes Adu-Amankwaah on Sunday, July 29, 208 at the Yennyawoso Central Assembly in the New Tafo Area of The Church of Pentecost.